Haven't seen anything like this in my LIFE! Bit4G sold 1 million tokens so quickly!! Bit4G creating history. GET READY FOR WAVE 2 OF PRESALE ICO BIT4G IS GETTING STARTED IN FEW HOURS Bit4G is Digital Growth Fund The power of supercomputer driven trading, once available only to the largest of hedge funds has been unlocked. It is now available to YOU WHAT IS BIT4G ? 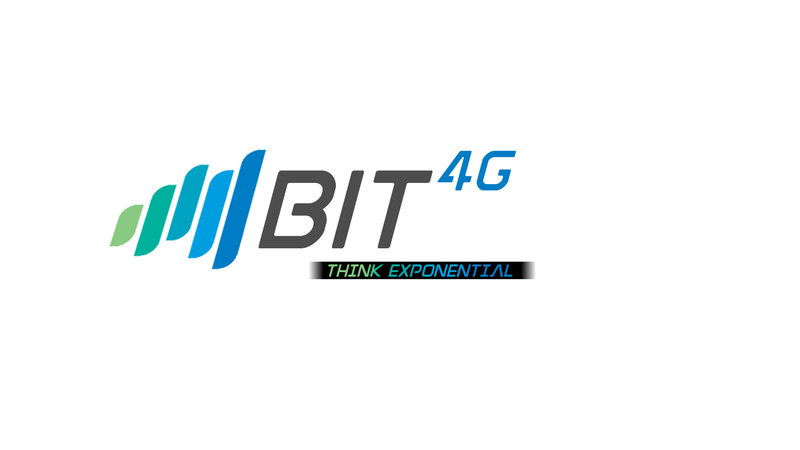 Bit4G is an advanced, cryptocurrency based growth fund which offers a lending, trading, staking and mining platform to users. This platform is the culmination of a long standing dream - To bring the magic of Artificial Intelligence (AI) to the world of trading; and make it accessible to the masses. 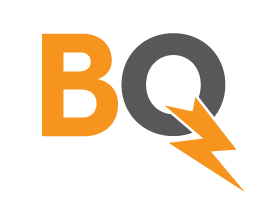 Be the first to write a review and let others know if Bit4G is a scam or if it is legit.